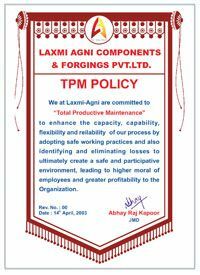 Laxmi-Agni Components and Forging Pvt. Ltd. 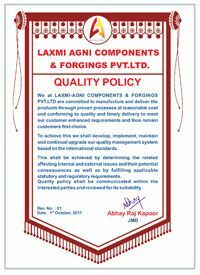 Started in 1999, Laxmi Agni Components & Forgings Pvt. 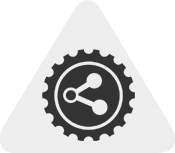 Ltd. is an ISO, TS & OHSAS Certified green field company located in Aurangabad. We manufacture various precision components and assemblies, with over 430 employees and a gross turnover exceeding $34 Million / annum. We manufacture high quality and wide range of precision turned and machine automotive parts for passenger and commercial vehicles catering to the needs of OEM. Made from best quality..
We at Laxmi-Agni, are committed to manufacture and deliver the products in time as per customer specifications.